Weeks after Jesus had been crucified outside Jerusalem, extraordinary events took place on the Day of Pentecost. While some scoffed at what was going on, others wondered what it all meant. Peter explained the meaning of the manifestation they had witnessed in terms of the purpose of God revealed through the prophets, the identity of Jesus of Nazareth as the Messiah of promise and son of David, and charging the Jews with his murder. What should they do with a message like that, and what should we do with it? 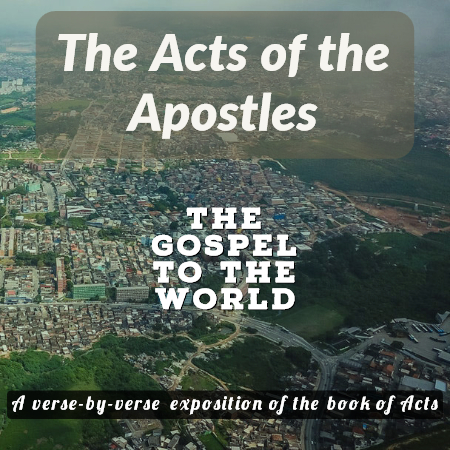 The end of Acts 2 answers that question.